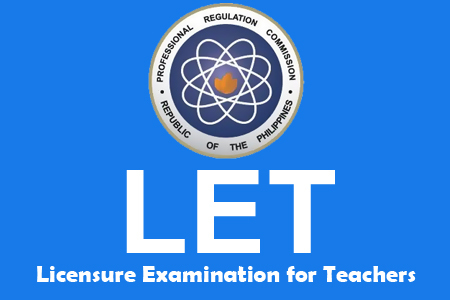 The PRC and Board Licensure Examination for Professional Teachers (BLEPT) announced the re-scheduled of licensure examination from September 29, 2013 to January 26, 2014 in Zamboanga City, Tawi-Tawi and Jolo, Sulu. The reasons of resetting the Licensure Examination for Teachers in the said areas was because of "limited access to air and sea transportations." PRC said, "limited access to air and sea transportations brought about by the ongoing armed hostilities in the above mentioned areas as well as considerations on the safety and security of the examinees and examinations personnel." Comments or suggestions about "PRC Re-scheduled the September 2013 Professional Teachers Exam in Zambo, Tawi-tawi and Sulu " is important to us, you may share it by using the comment box below.